MAH-CET (Maharashtra Common Entrance Test) is a computer-based management entrance test. Officially recognized as MAH-MBA/MMS-CET, the exam is conducted by the (DTE) Directorate of Technical Education, Maharashtra, for admission to different management courses such as MMS, PGDBM and PGDM in numerous institutes in the state of Maharashtra. 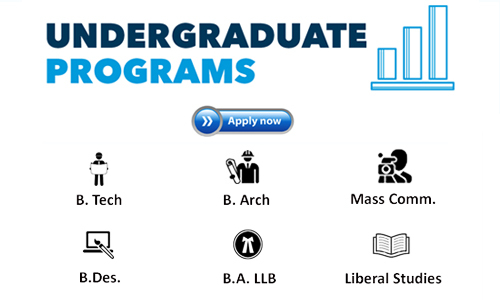 It is a common entrance test organized for offering admissions also in, engineering & technology, health science degree and pharmacy courses recommended by various government and private colleges of Maharashtra state. Registration process for MAH-CET 2019 exam has begun and the exam is scheduled to happen on March 4 and 5. Last year MAH-CET 2018 was held on March 12 and 13, 2016. 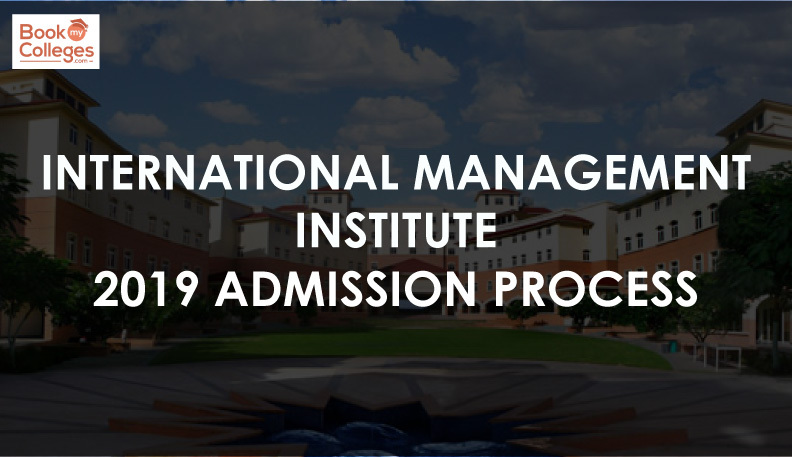 The admission to the management courses such as MBA/MMS/PGDBM/PGDM is a centralized process and covered under Centralized Admission Process (CAP) approved by the Competent Authority of the State of Maharashtra. The exam will be held in various sessions. “Skilled Authority, using identical equi-percentile method, will be associating scores across sessions,” informs the official website. The test includes multiple choice objective type questions. Applicants need to attempt 200 questions in 150 minutes. 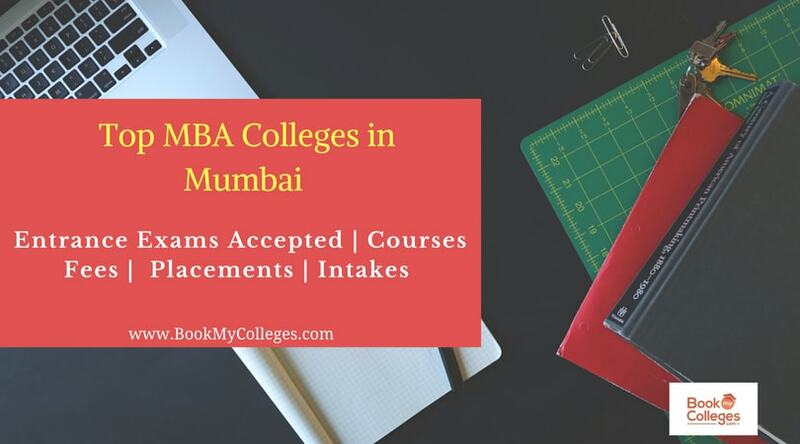 There are various top B-schools in Maharashtra state that accept MAH-CET scores are Bharati Vidyapeeth's Institute of Management Studies & Research, K J Somaiya Institute of Management Studies & Research, Jamnalal Bajaj Institute of Management Studies and more. In this article, we are providing all useful information regarding MH CET 2019 with eligibility, important dates, application form, exam pattern, etc. The exam dates for MHT CET 2019 examination has been declared by the management. MH-CET 2019 Exam will be held on 11th May 2019. Other Dates will be announced soon. MAH-CET is one to the top management entrance exams in India. Thousands of students take the test every year for admission to the best MBA colleges in the state. Interested aspirants can start preparing for the test from now on as it is scheduled to be held on March 4 and 5, 2019. Check the entire schedule below. First week to last week of March, 2019. The MH-CET 2019 Application Form will be released by the authority in the first week of March, 2019 and available till the fourth week of March, 2019. Students can fill and submit the application form through the official site of the authority. Before filling the application form, candidates are advised to be ready with the scanned images of photograph & signature in the prescribed specifications. The application fee will be 1000 Rs. for open category students and 800 Rs. for reserved category students. Some bank charges may also apply. The fee payment will be made through the challan of SBI Bank. Candidates are suggested to keep the printouts of the application form for further use. Online fee payment will be done from January 21 to February 13, 2019. For offline process, the student is required to purchase the prospectus and form from the closest DTE office. · Candidates must be Indian Nationals. 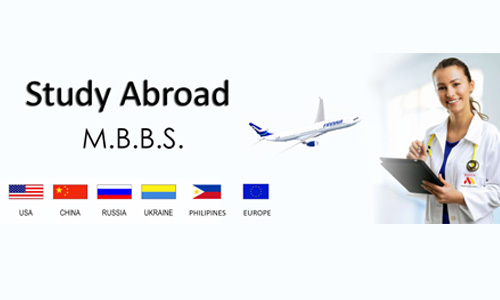 · Applicants appearing in exam must have passed in their bachelor’s degree or its equivalent from a recognized university to be eligible for MAH CET Exam 2019. · Applicants who scored minimum of 50% aggregate marks in their graduation for general category and 45% in case of reserved category students can only apply. · Applicants those who are in the final year can also apply for the examination only if they provided their passing certificate at the time of admission. 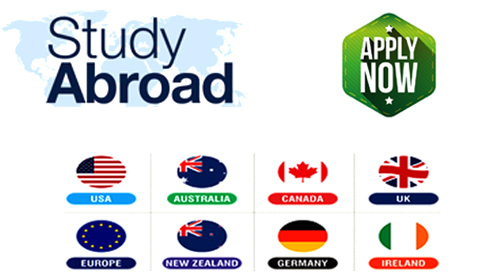 · Applicant ought to be of at least 21 year of age before applying for the examination. The MAH CET 2019 exam pattern will be same this year, there will be fixed number of questions in each section. Last year, a few changes were made in exam pattern of MAH MBA/MMS CET. After the changes, the maximum weight-age was given to the logical reasoning section. Out of the 200 questions, 75 were from logical reasoning. There will be a minimum of 25 questions in the abstract reasoning section. The same pattern will be followed in the MAH CET 2019 exam pattern. The candidates will have the advantage of switching from one section to the other. There will be five options to each question, and the candidates have to select the correct from the options provided. In the stipulated time of 150 minutes, the candidates are expected to answer 200 questions. There is no change in the marking scheme for MAH CET 2019 and the candidates will score one mark for every correct answer. There is no negative marking. MAH CET 2019 exam will consist of two sections: Verbal Ability and Reading Comprehension and Quantitative Aptitude and Logical / Abstract Reasoning. A total of 200 questions have to be attempted in 150 minutes. There are no negative marks for incorrect answers. The MH CET 2019 Admit Card will be available to download from the last week of April, 2019. Students can download the admit card through the official website of the authority. Students note down it is mandatory to bring the admit card along with any photo ID proof at the time of examination day. The admit card will carry the information like candidates name, photograph, roll number, exam center, exam date, timing, venue. The students are recommend to arrive at their respective test centers at least an hour before the beginning of exam. The students have to remember not to carry any electronic gadget or mobile phone to the center. Students can check their results through the official website of the authority. The MH CET 2019 Result will be declared in the first week of June, 2019. For admissions a merit list will be prepared individually for all the courses on the basis of marks secured by the students in the entrance test. Students are requested to take printout of the result and keep it safe till the admission process. The authority shall invite the application for admissions after the verification of documents & eligibility. How much I have to score to get 99.99 percentile..?